Make this beautiful home yours. 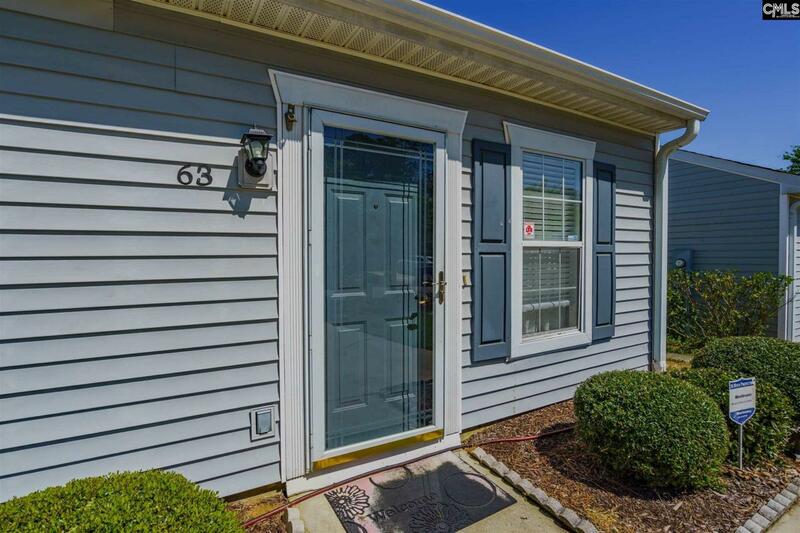 This is a very well maintained patio home,in a great location, and just minutes away from gorgeous walking trails,big city shopping,and two major interstates. Professional Photos coming soon.